The Killer by Susan Wilkins – Review. She was a woman, so they thought she’d be easy to kill . . .
Kaz Phelps is on the run – from the past, from the legacy of her criminal family, from the haunting memories of her murdered lover. The police want her back in jail and her enemies want her dead. While standing by the grave of her gangster brother, Kaz realizes she only has one option. To fight back. Nicci Armstrong was one of the Met’s best detectives until personal tragedy forced her to quit. Now she’s responsible for the security of the super-rich who use her city as a playground. She is one of the few people Kaz might trust. But Nicci’s biggest mistake yet is falling in love with a man she knows is only using her. This is a series that needs to be read in order, it would be difficult to follow the storyline otherwise. The Killer is the third and final part of the trilogy that features Kaz, Nicci and all the other members of the police, gangland communities and politicians that have appeared in at least one of the other books. With it only being a couple of weeks since I read the second book, The Mourner I managed to get into this book straightaway. There are a lot of people who feature, many are from different countries and from all walks of life. It is easy to follow though. 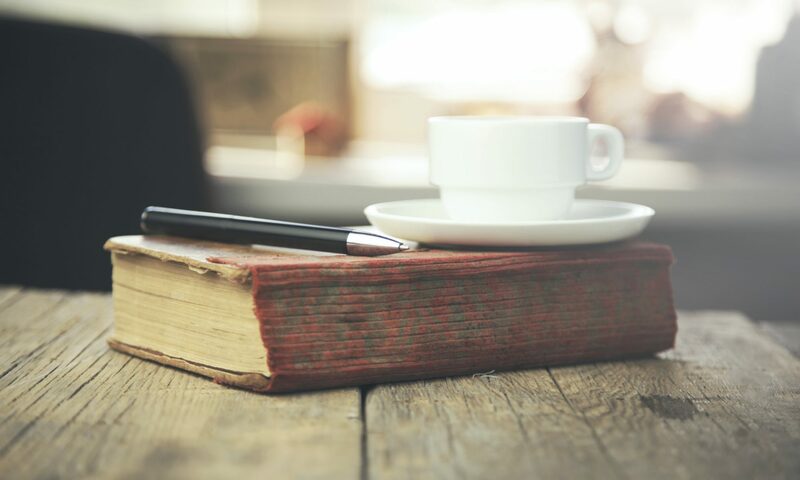 The period of time covered by the trilogy is very short, the time between books two and three appears to be a matter of days. The opening chapter left me a little sad, the character we had to say goodbye to was one that I liked. The pace never lets up, there is danger, betrayal and suspicion all the way through for Kaz and Nicci. Even though most threads in the novels now seem to have been resolved I do hope that there will be future appearances for at least one of them in the future. I don’t tend to read gangster crime, this is probably the only series that I have read. I have enjoyed it though. I liked both Kaz and Nicci, Kaz especially was a great character who had a nightmare childhood that she was determined to escape. I will be looking forward to seeing what Susan Wilkins writes next, with many thanks to the publisher for all the books received. The Mourner by Susan Wilkins – Review. She can’t get justice; will she settle for vengeance? Kaz Phelps has escaped her brother and her criminal past to become an anonymous art student in Glasgow. But can life under the witness protection scheme ever give her the freedom she craves? Banged up and brooding, Joey Phelps faces thirty years behind bars. Still, with cash and connections on the outside, can an overstretched prison system really contain him? Helen Warner, once Kaz’s lawyer and lover, is a rising star in Parliament. But has she made the kind of enemies who have no regard for the democratic process, or even the law? Ousted from the police and paralysed by tragic personal loss, Nicci Armstrong is in danger of going under. Can a job she doesn’t want with a private security firm help her to put her life back on track? 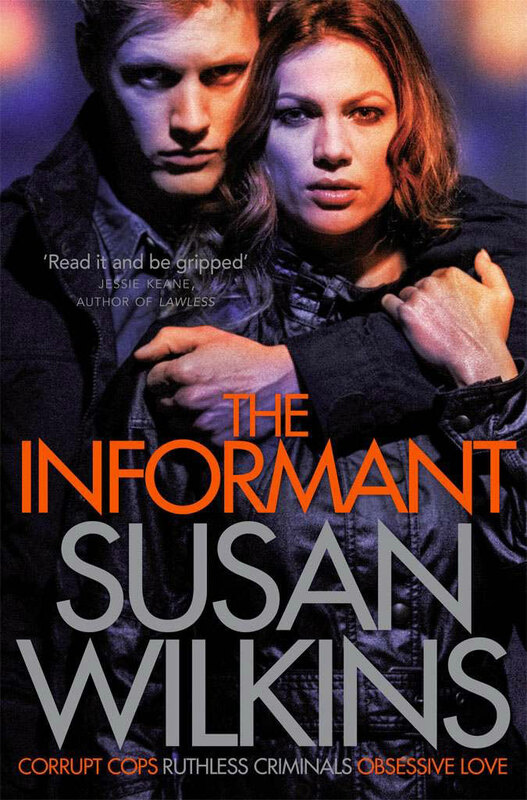 The Mourner is the second book in the trilogy that started with The Informant. It’s a different type of crime series for me, with much of the focus being on Kaz. She isn’t a police officer, but a member of a notorious crime family. She has spent time in prison but since the events in the first book is living in witness protection in Glasgow. After the death of her former lover she leaves her safe but lonely existence behind and goes to London to get some answers. I like Kaz a lot. She has had a hard life along with her brother Joey but she has managed to some degree to walk away from her criminal family. She is very much the black sheep and finds it difficult to trust most people but the ones she does she is very loyal to. Nikki is a former police officer who also featured in The Informant. Her life fell apart with the death of her daughter and the affect it had on her career. It is a novel that doesn’t hold back. There is plenty of violence, much of which involves drugs and prostitution. There are gangs of different nationalities and untrustworthy politicians. But there is also bravery, loyalty and a determination to get justice. Some of the people who feature don’t always show true colours. A few who I expected to be ruthless were not as bad as I thought they would be. And of course, the ones who I expected to be genuine were not as they appeared. A shocking ending that still had plenty of unanswered questions. I’m looking forward to catching up with the characters in The Killer that is published in a few weeks’ time. This is a series that needs to be read in order. It is probably the most closely linked one that I have read.